More and more people today are recognising the impact their personal habits have on the environment. Although single individuals might not be able to change the way corporations run their businesses, they can do their part to minimise their own carbon footprint. Most people are achieving this by reducing their personal waste and recycling whenever they can. Responsible business owners can help their customers feel better about the choices they make and get some exposure by offering promotional products like Printed Jute Bags at trade shows and other events. 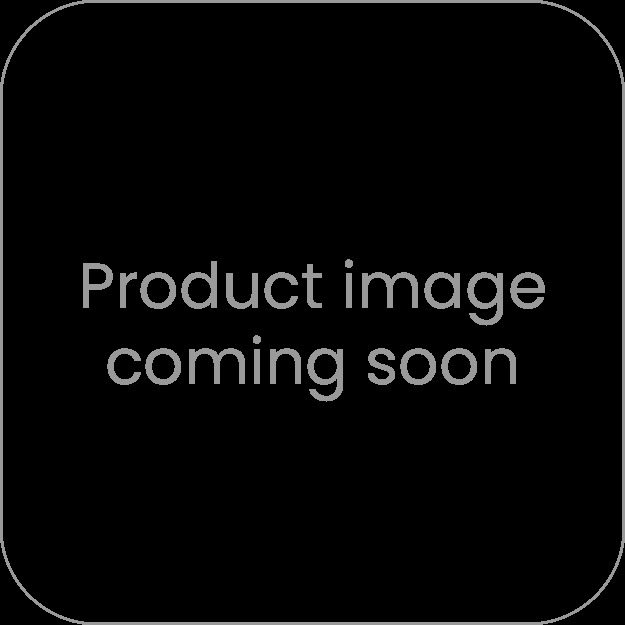 This kind of promotional product is ideal for the company with high-end clients who are willing to spend more for quality products and services. Promotional Jute Bags cost more than their polyester counterparts, but they are a wise investment for companies with a specific target market that will appreciate the thought the company put into offering a bag made from natural materials. There are plenty of cheap promotional products out there, and trade show attendees typically leave with bags full of them. However, offering them something that is aligned with their personal values can guarantee it will be used to promote the company. Branded Calico Bags can be used to carry just about anything. Some people use them instead of plastic bags to carry their groceries home and others put their gym gear in them instead of synthetic bags. They have virtually unlimited uses, which makes them a very effective marketing tool. Companies that give away jute bags instead of pens or other low-end products in their trade show packages are much more likely to be remembered and contacted if the recipient ever needs the company's products or services. Because they'll be carrying the bag frequently, others will inevitably notice it and remember the company as well. Jute bags have a large surface area, so marketers won't have to fit their logo onto a tiny space where it is barely visible to the person using the product. With this type of promotional item, companies can have their logo prominently displayed so, when it is in use, other people will notice it. Whether the company opts for a tote bag or a drawstring bag to give away to potential customers will depend on the market research they've already done to identify what targeted customers do during their days. For example, if the target market is young, environmentally-conscious adults, a tote bag might be a great choice. If these people prefer to walk or ride a bike rather than drive to work every day, a drawstring bag would get the company even more exposure. Most colours look great on a Customised Jute Tote. 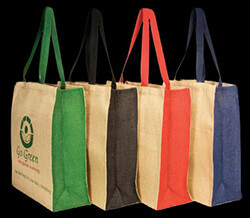 The bags are available in multiple colours and can be printed with any logo or brand message. When others see a customer walking around with one of these tote bags, they'll form a positive picture of the company. These are obviously not cheap products, and the investment a company makes in its promotional products makes it clear they will put as much or more effort into ensuring their paid products and services are outstanding as well. The company a business owner chooses for their promotion products is just as important as the actual product they select. Going with a company known for providing high-quality merchandise and superior customer service is sure to make choosing, designing, and purchasing promotional products a rewarding experience. The best companies have a design team that will help business owners or marketers create a product that will impress the recipients as well as those who see other people walking down the street carrying their promotional bags.